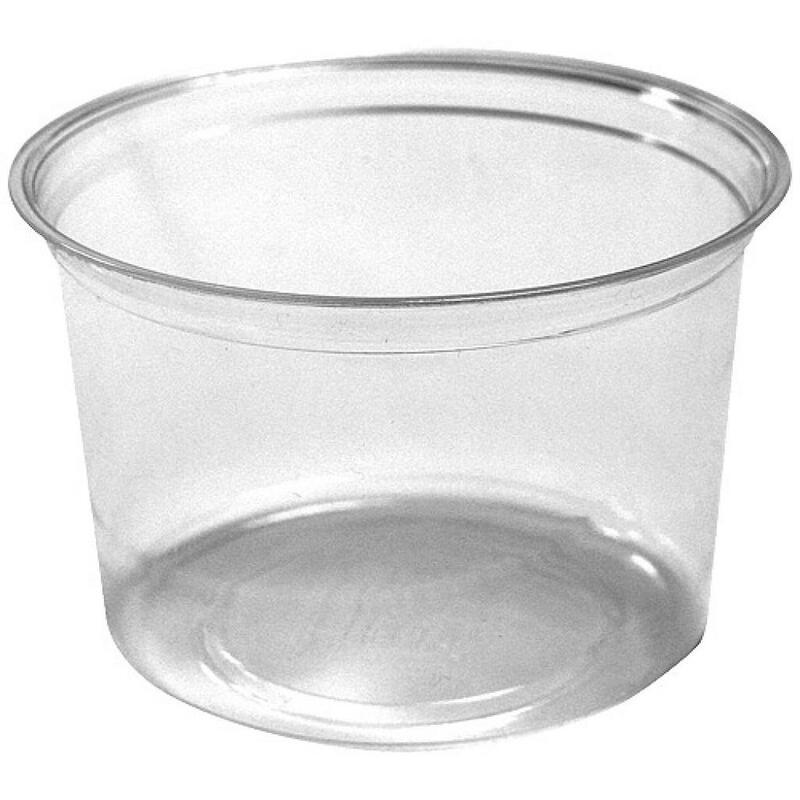 16oz (40cl), round, transparent, PLA (corn starch) plastic pots. 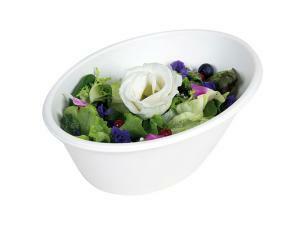 Biodegradable plastic pots made from natural raw materials such as sugar or corn starch. 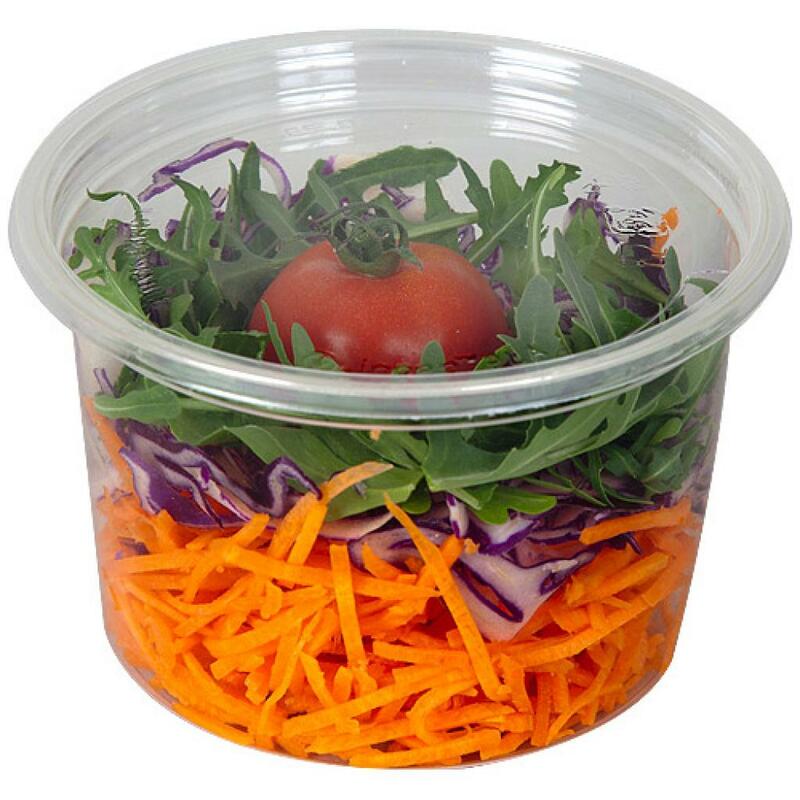 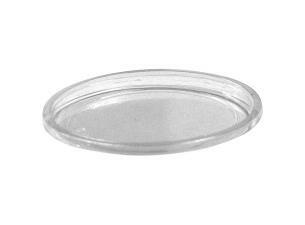 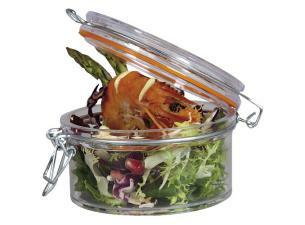 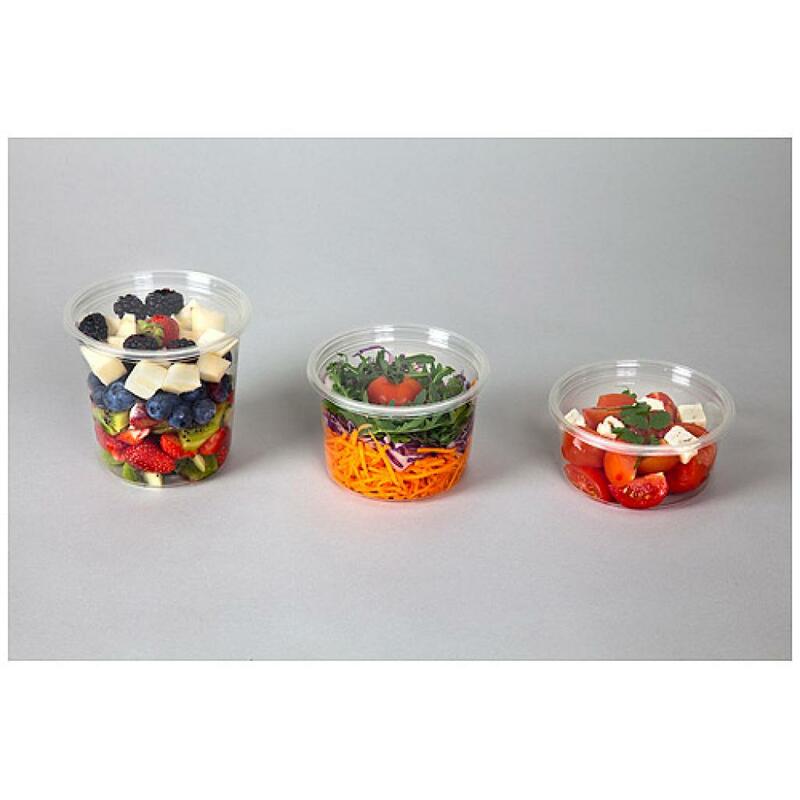 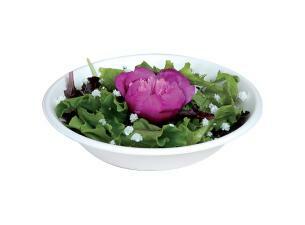 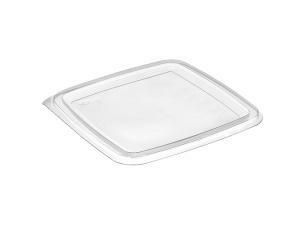 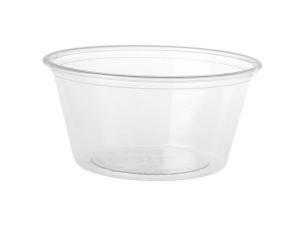 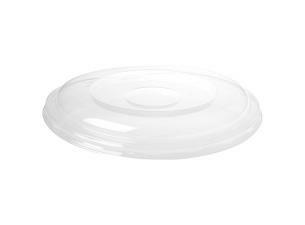 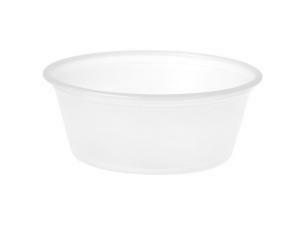 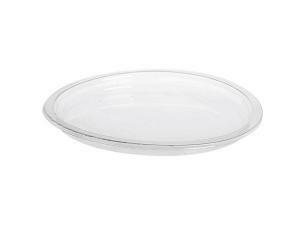 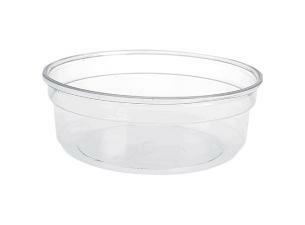 These PLA pots and salad bowls will appeal to caterers, food and fast-food service professionals, enabling them to display theircold preparations, salads, sauces or side dishes in a transparent, biodegradable container that is plain but sturdy.